Sports and fitness play an important role in our lives. That is the reasons why websites related to these topics are so popular. 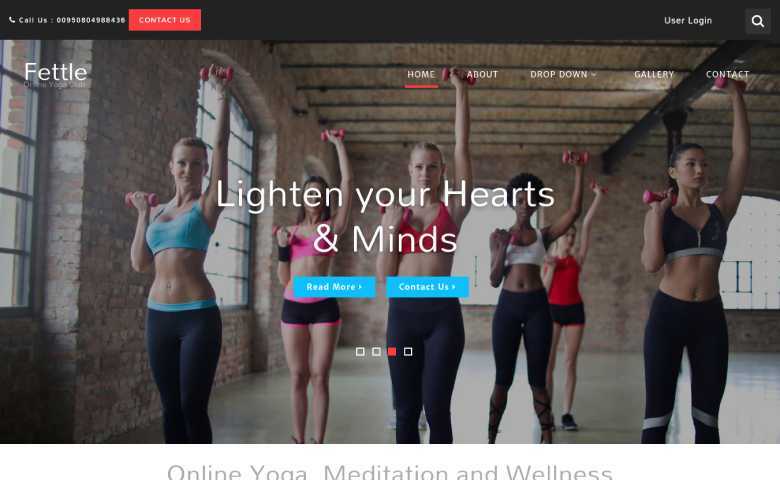 Nowadays people prefer to workout in fitness clubs, gyms or any yoga centers and therefore the demand for this business has increased rapidly. 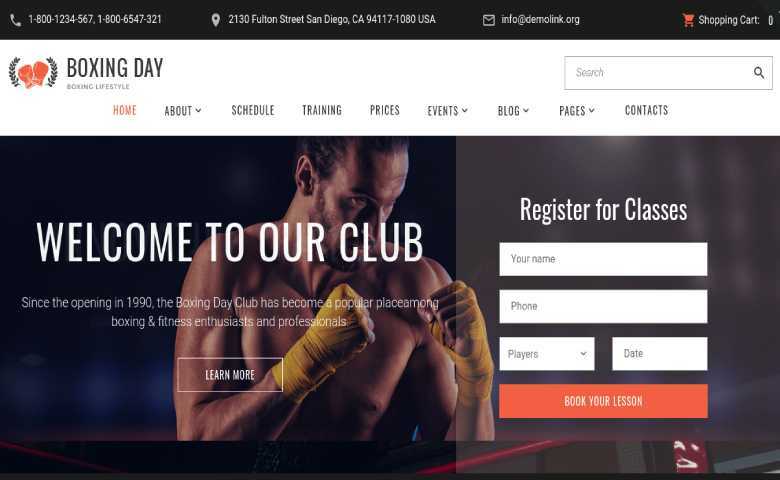 Competition in this fitness and gym business is high so that you need to have some creative way to show your online presence. 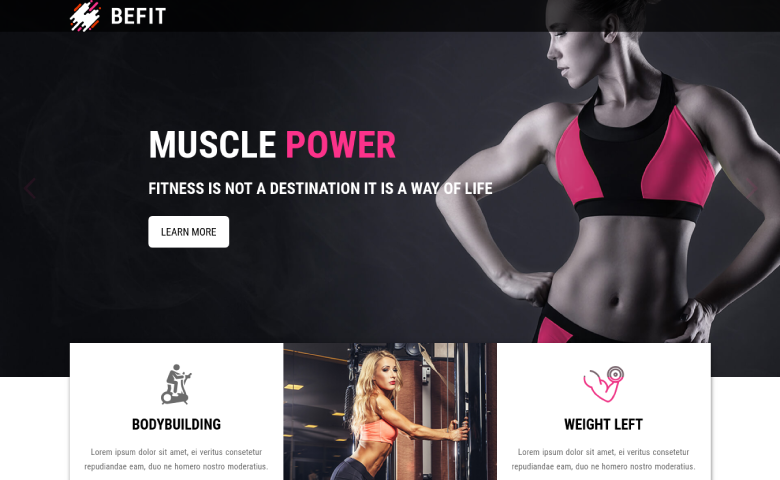 A simple and handy option for this is to build a website for a gym startup so that people can search their nearby fitness clubs. 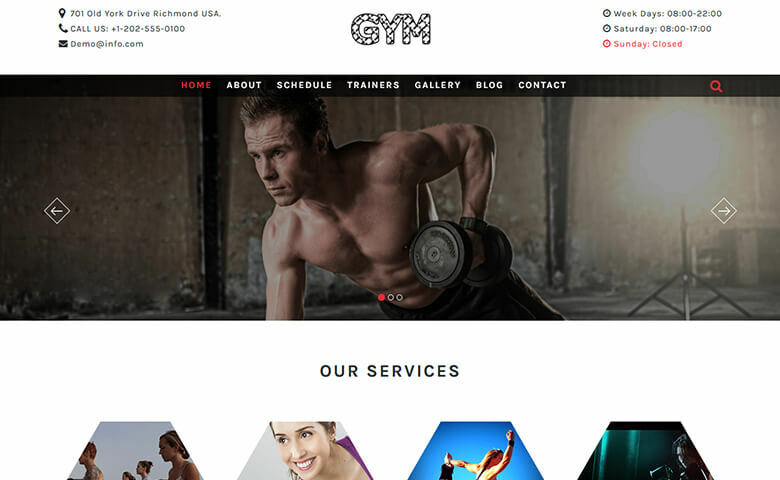 However, you can’t launch a website without looking into some of the fitness gym website templates first. 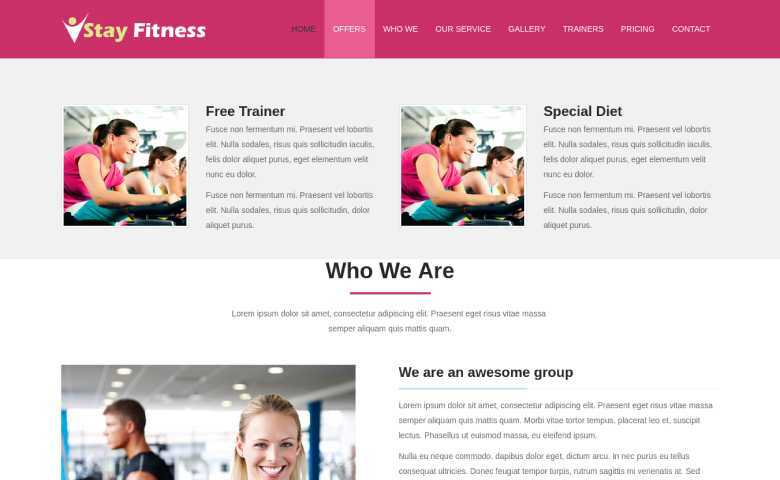 We have listed templates which are suitable for your Gym and Fitness clubs. 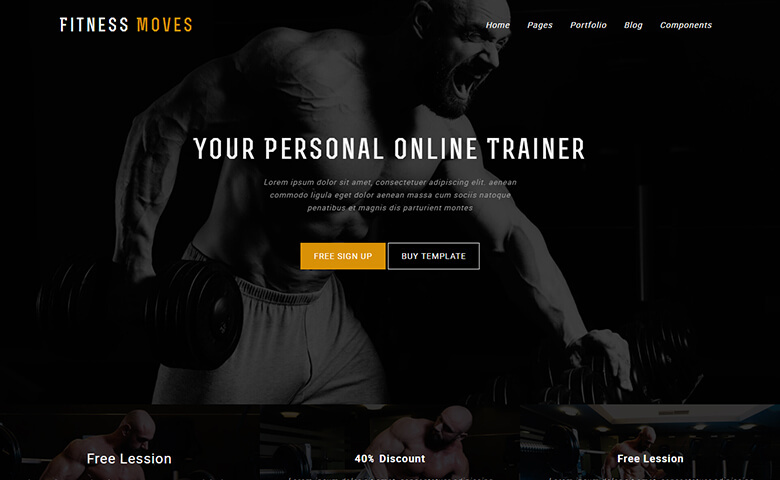 All the templates included in this collection are designed with HTML5 and CSS3. 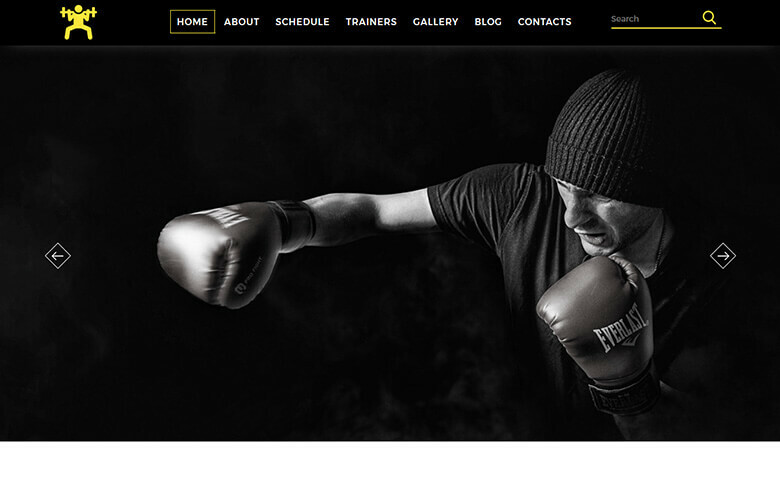 All the templates have a responsive design which makes it look great on all the devices from mobile to desktop. Coding of these templates has been done in very well-formated files. You can easily customize any of the templates as per your needs and wants. 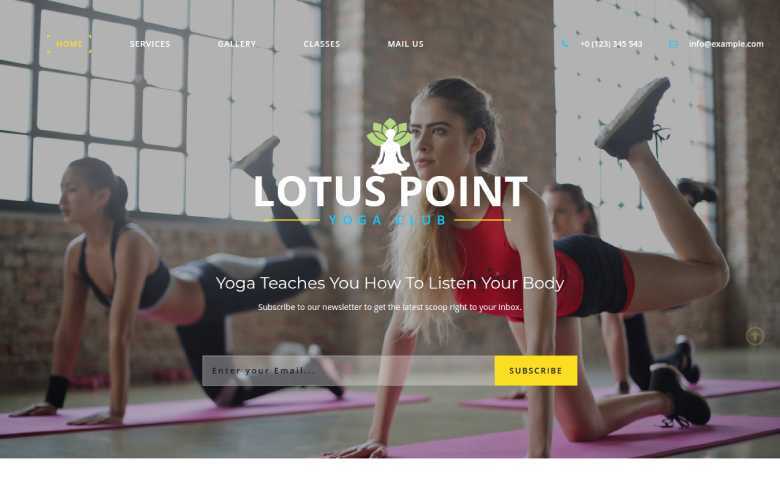 These templates help you to achieve more audience, manage your portfolio and also helps your users to join your website. 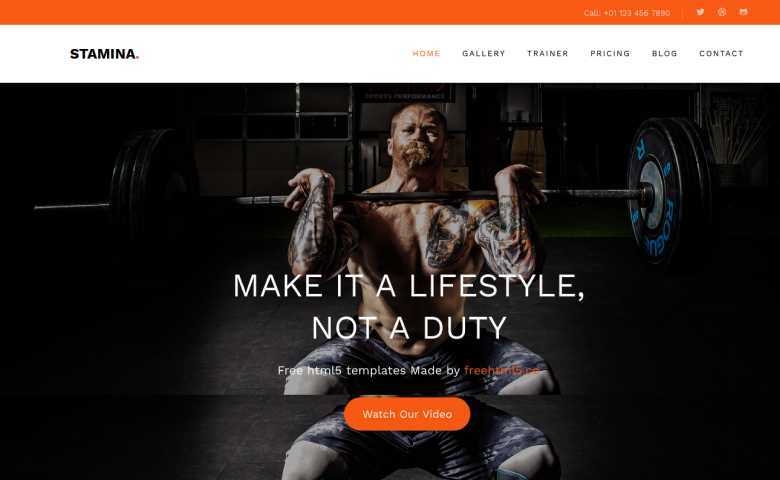 Just scroll down and have a look into our great collection of gym and fitness templates and pick the one perfect for your gym, fitness and health clubs. Hope you enjoy the collection!